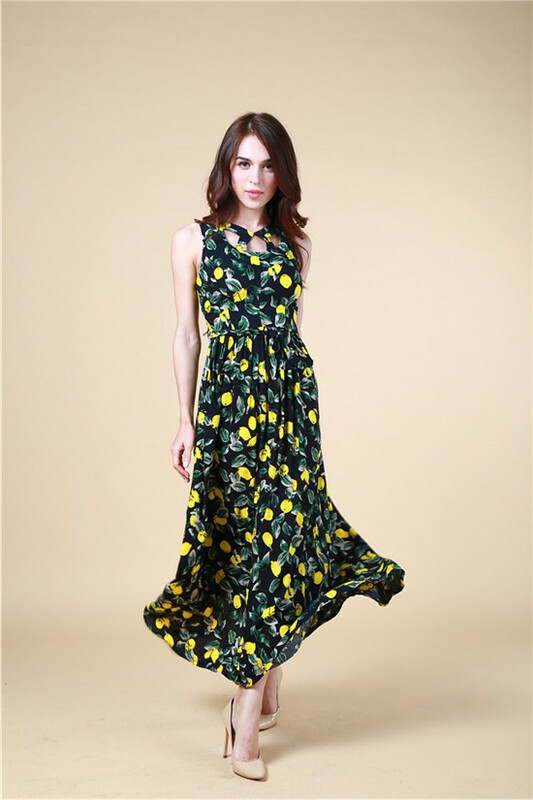 You are THE BEST at being yourself -- share by Guangzhou Winky Clothing Co., Ltd.
We spend a big part of our lives trying to make others like us. The truth is that no one will ever like you if you don’t start loving yourself first. Give your love to others like you do every day already but don’t forget to leave some for yourself. Spend some time reading your favorite book, exercising, giving yourself a manicure or enjoy a relaxing bubble bath. You are worth it!